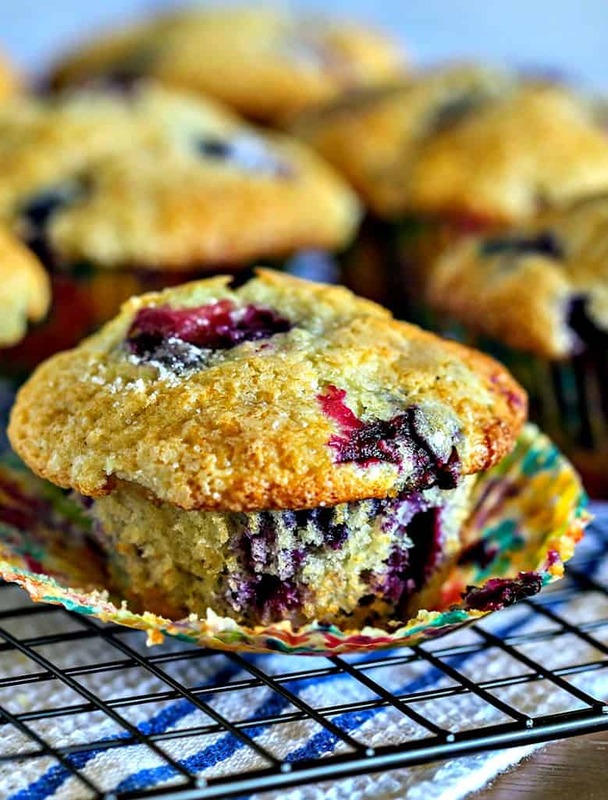 Wake up your week with a batch of these Easy Blueberry Muffins. Bursting with juicy berries, this recipe works well with either fresh or frozen blueberries. Thanks to my in-laws and their prize blueberry bushes, we almost always have extra blueberries in our freezer. That means you’ll find a variety of blueberry recipes here on Life, Love, and Good Food—yum, yum! So, if you’re a blueberry fan like me, today you’re in luck! 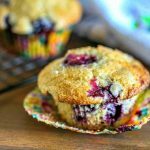 Besides sharing this original recipe for Easy Blueberry Muffins by Inspired Taste—which are delicious, moist, and bursting with blueberries—I’ve collected a list below of my favorite blueberry recipes for your convenience. First, let me tell you just a little about these muffins. To start, if you’re looking for a way to brighten someone’s day, make a double-batch to share and watch them smile. 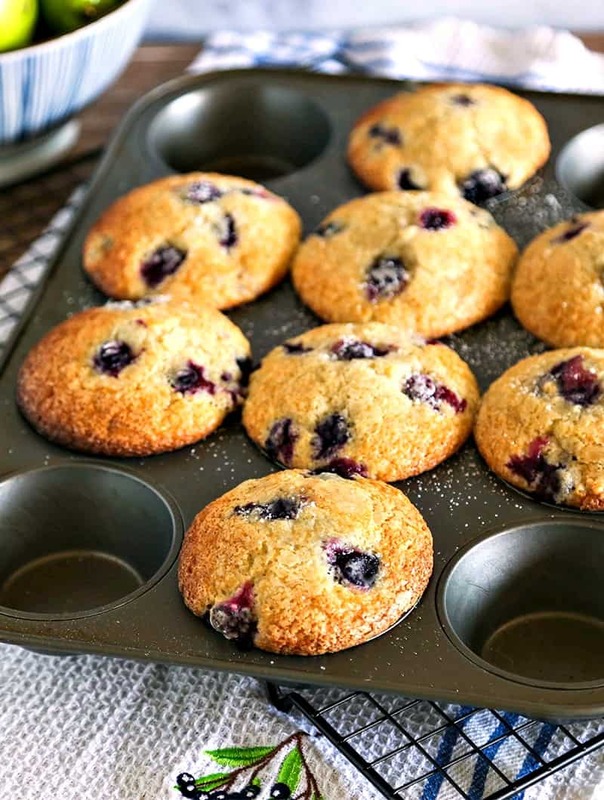 These muffins are literally bursting with blueberries, and they don’t all end up in the bottom of the muffin. How? Well, this batter will be very thick which helps hold the berries in place. Fresh or frozen blueberries may be used in this recipe. Just remember that if you are using frozen blueberries, don’t let them thaw before adding to the batter. Also, it’s very important to remember that muffins get tough if you over mix the batter. Use your will power and only stir until the dry ingredients are barely incorporated and no more. Blueberry Coffee Cake. Bursting with fresh blueberries and a dash of lemon flavoring, this lightened-up coffee cake makes a beautiful and delicious brunch dessert. Blueberry Cheesecake Popsicles. Take a creamy cheesecake filling and swirl in a sweet blueberry puree to make these Blueberry Cheesecake Popsicles, a low-calorie summer treat! Blueberry Coconut Oatmeal Pancakes. Mix up a batch of Blueberry Coconut Oatmeal Pancakes and serve them up with more fresh blueberries and maple syrup for a fun and festive breakfast or brunch. Grilled Pork Tenderloin with Blueberry Salsa—easy enough for weeknight grilling or fancy enough for your next Summer dinner party! Blueberry Pie Bars. A hand-held blueberry pie? You betcha! Blueberry Pie Bars have a shortbread crust, fruity filling and crumble topping, and don’t necessarily require a fork! Blueberry Oatmeal Muffins. 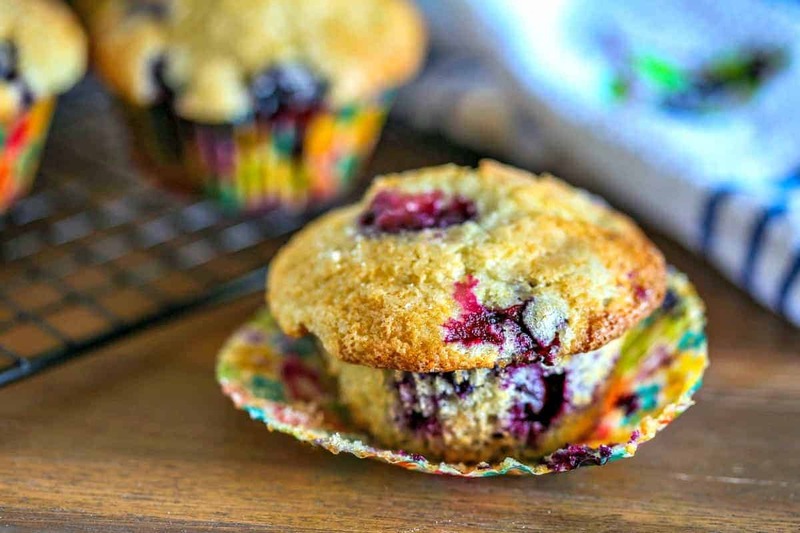 This muffin is also bursting with fresh berries and is crowned with a brown sugar streusel crumble for a bakery-style result. No Churn Blueberry Ice Cream. 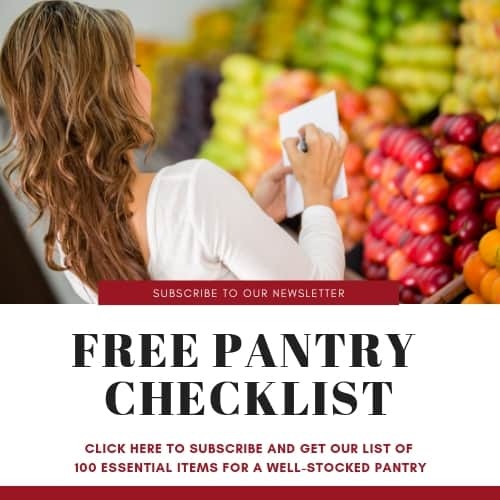 Simple recipe for smooth and creamy homemade ice cream without churning – no ice cream maker needed! In a large bowl, whisk together the flour, 3/4 cup of the sugar, baking powder, and the salt. Break an egg into a 2-cup measuring cup, then pour in enough milk (1/3 cup or more) to fill to the 1-cup line. Add the oil and vanilla and stir until all combined. Pour the liquid mixture into the dry ingredients and stir with a fork just until combined—do not over mix or the muffins will be tough. Gently fold in blueberries. Divide batter between the paper-lined muffin cups and fill to the top. Sprinkle each muffin with the extra sugar. Bake for 15 to 20 minutes or until a toothpick inserted in the center comes out with crumbs, not wet batter. Cool muffins completely on a wire rack. Finally got a chance to make these…. delicious!! Very easy and my son gave them 2 thumbs up!! And the berries stayed in the muffin instead of falling to the bottom. 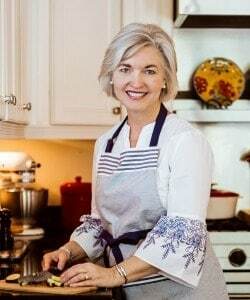 Will add this recipe to my favorites for sure!